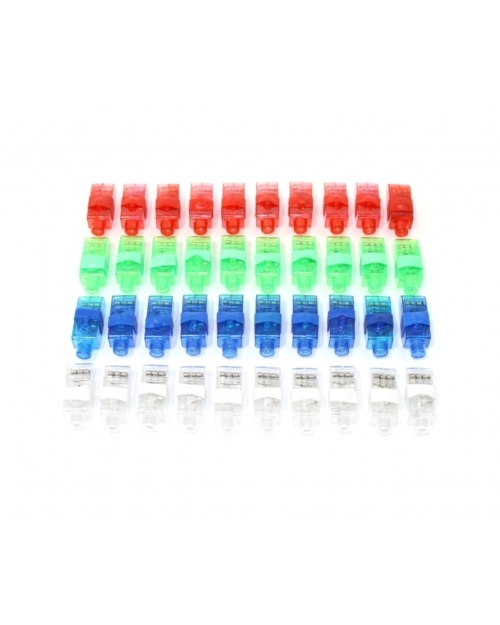 LED Toys – Kayso Inc.
SKU: 60005 UPC: 070042437409 40 PC Assorted Finger Lights. Kayso Inc. is one of the most reliable suppliers for metal laser cut masquerade masks in the world. Order your choice of mask today. © 2019 Kayso Inc. All Rights Reserved.